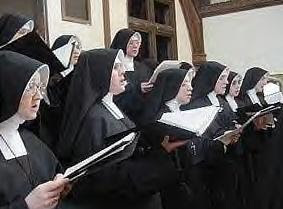 A major Irish order of Roman Catholic nuns is offering to pay nearly 128 million euros, or about $200 million, to compensate for decades of abuse in its schools and orphanages. The offer, made Thursday, is the largest from 18 orders of Catholic priests, brothers and nuns who ran schools, workhouses and orphanages for generations of Ireland's poorest children until the 1990s. The proposed compensation would go to victims of child abuse, the government and charities.